Access to tickets to Express Live concerts and sporting events!  About The Basement Doctor: We repair basements, foundations, crawl spaces, and we finish basements, too! We’ve been in business for over 30 years and our customer satisfaction rating is 95%! Not only that, but The Basement Doctor was selected as one of Columbus CEO and 10TV’s Top Workplaces for 2015, 2016, and 2017! You can feel good knowing that The Basement Doctor CARES – We support Ronald McDonald House of Central Ohio, Lifetown, and Ohio Special Olympics! Apply with your resume today! Proven record of dependable work history and ability to work in a drug-free environment are essential. *Starting compensation based on experience and ability to accelerate in our training program.